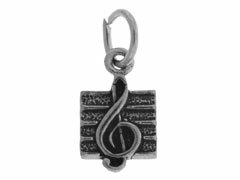 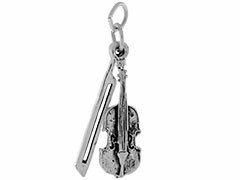 Adding sterling silver music charms is a wonderful way to personalize a gift for the musician or music teacher in your life. 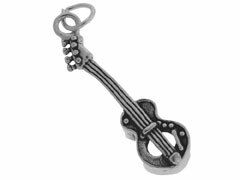 Our finely detailed music charms will enthrall the guitar player, drummer, pianist and other musicians in your life and help you add a special touch to a bracelet, necklace or pair of earrings. 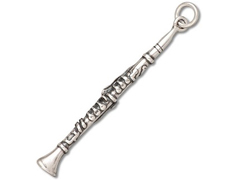 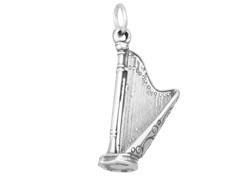 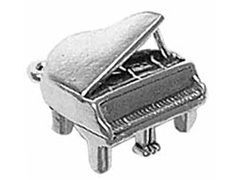 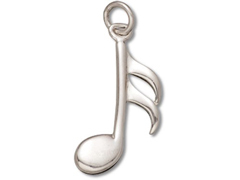 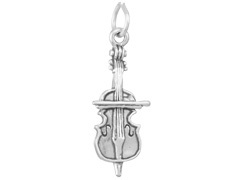 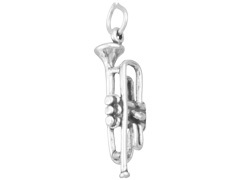 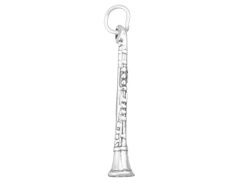 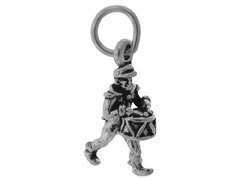 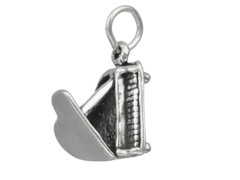 We carry a large selection of hard to find sterling silver musical instrument charms such as the bass, flute, harp, oboe and more. 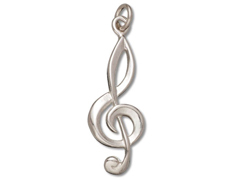 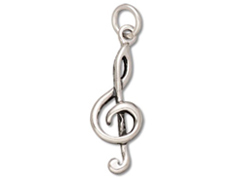 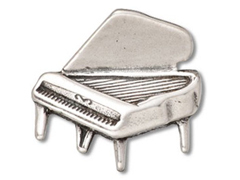 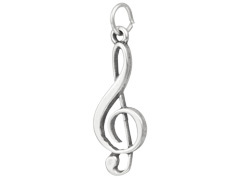 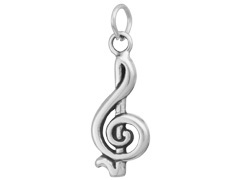 Create a memorable piece of jewelry with INM Crystal’s beautiful sterling silver music charms!